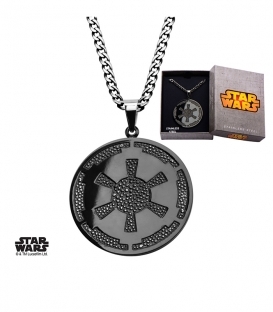 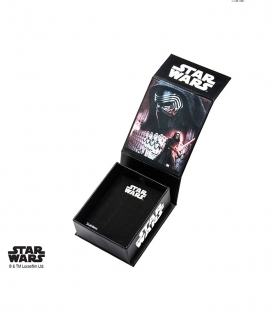 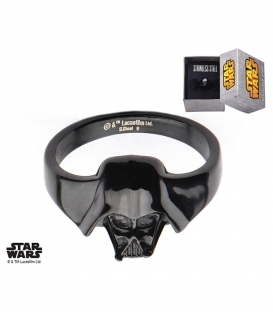 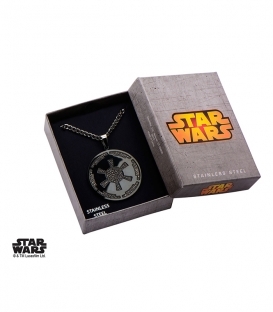 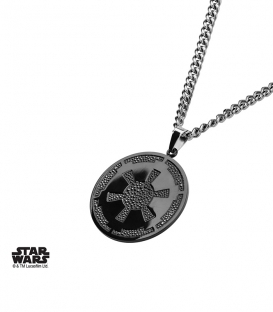 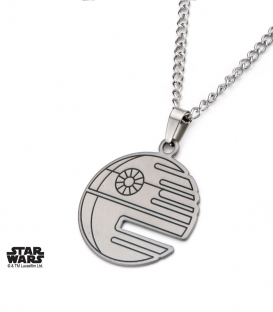 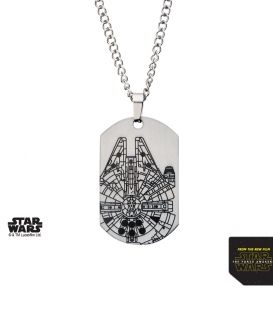 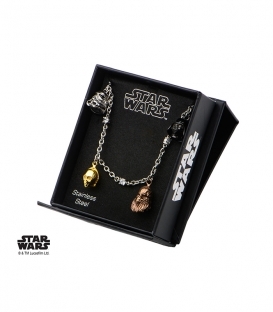 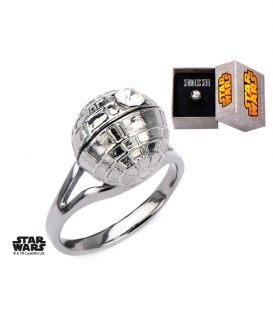 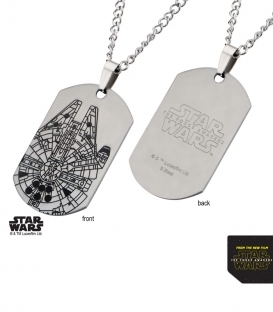 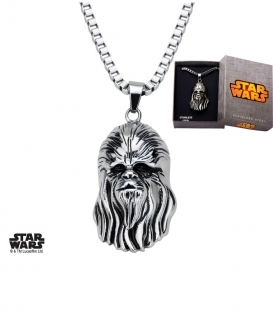 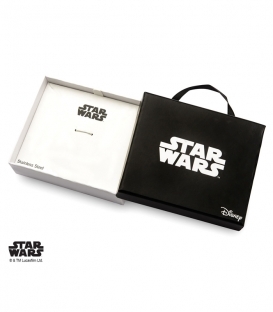 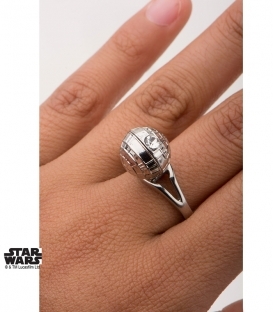 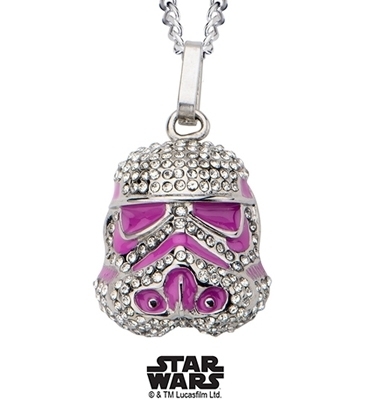 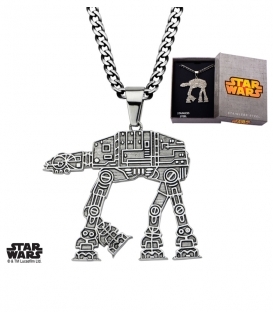 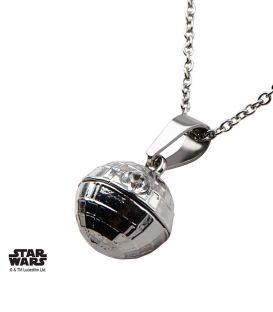 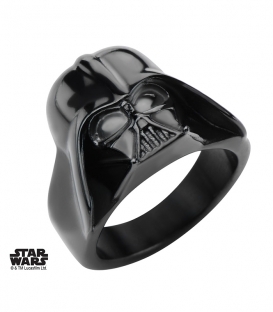 Star Wars jewelry can interest you ? 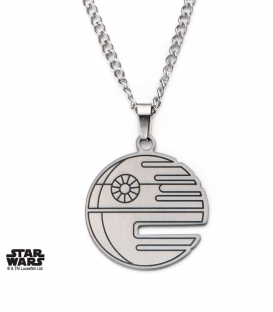 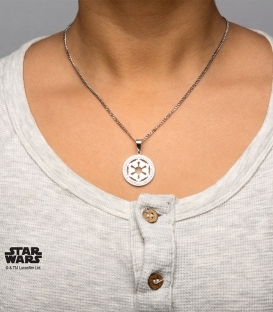 A whole range of even Star Wars jewelry to shine in society whether you are in the evenings of the Empire or the Resistance. 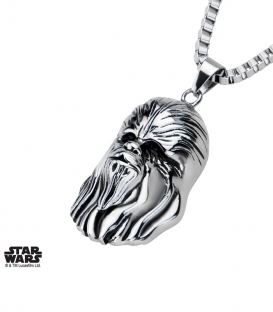 Find Stormtrooper, R2D2, Darth Vader, Chewbacca and other cult characters from the saga. 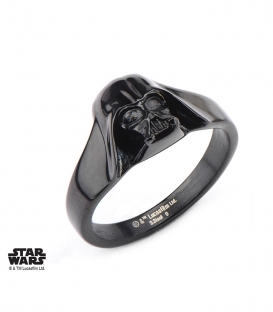 All under official LucasArts license of course. 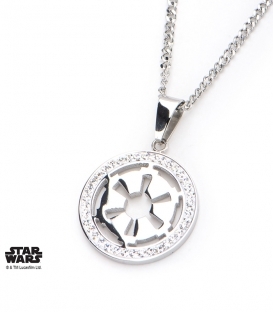 But with Bee and See you start to get used to that we offers only the best. 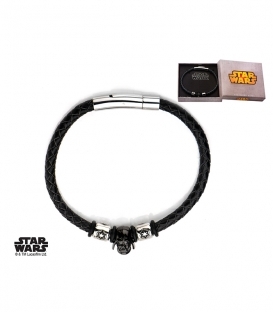 Star Wars Steel Bracelet. 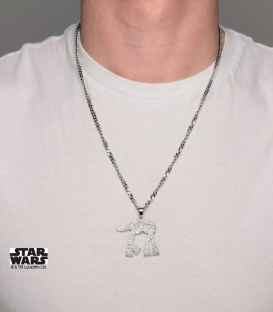 3d characters. 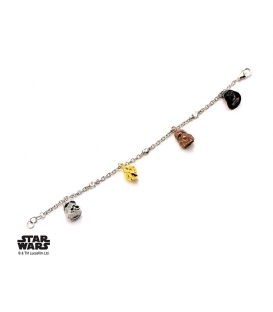 We can not choose between the 4 legendary characters of the Star Wars saga? 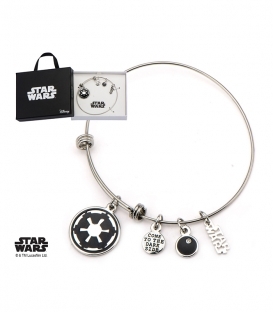 Wear them all directly on this stainless steel bracelet. 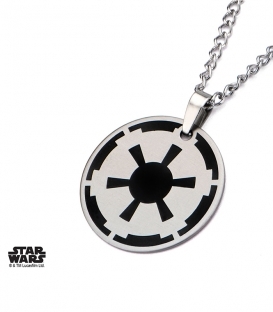 - 3D character - Dark Vader, Stormtrooper, Chewbacca, C3PO. 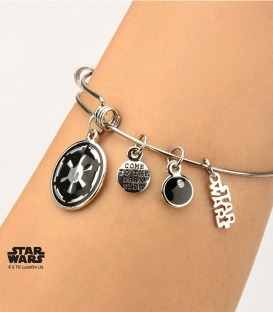 Star Wars Steel Bracelet. 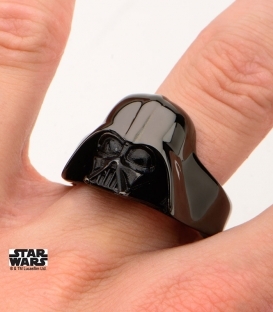 Dark Vador 3D. 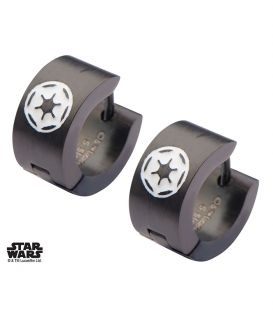 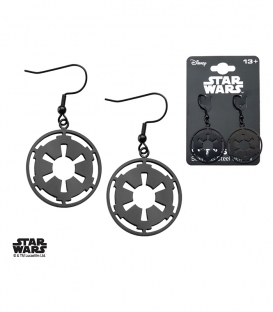 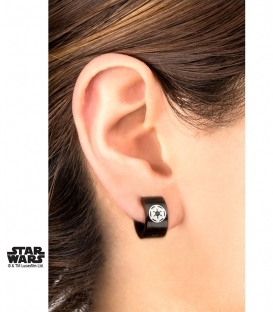 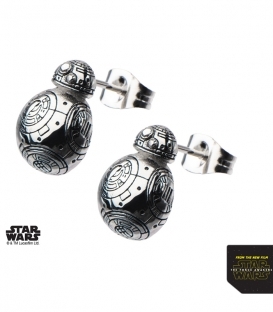 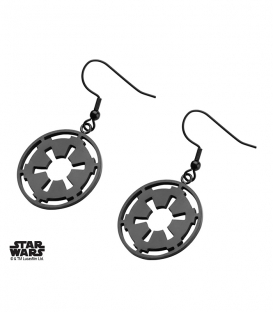 Star Wars Stainless Empire Earrings.